Thank you to everyone for your support last year. 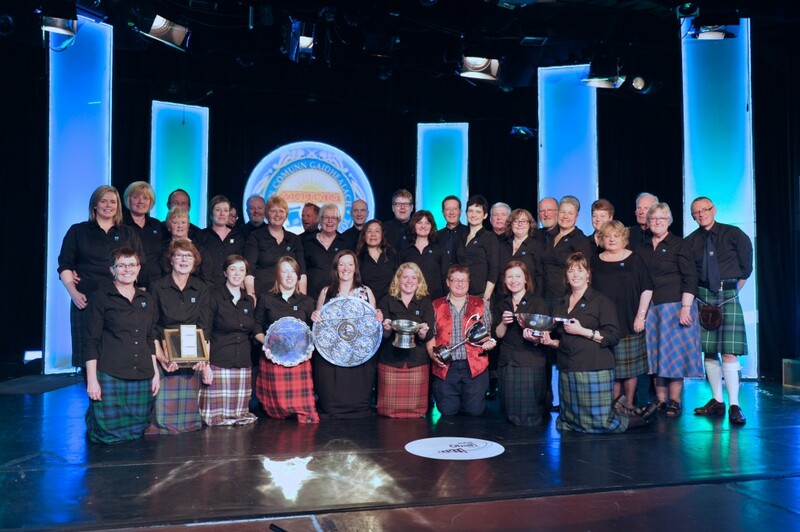 What a great Mòd we had in Oban and to win in our home town made it even more special! We are very grateful for all the support we received, particularly from the Oban and surrounding area communities. 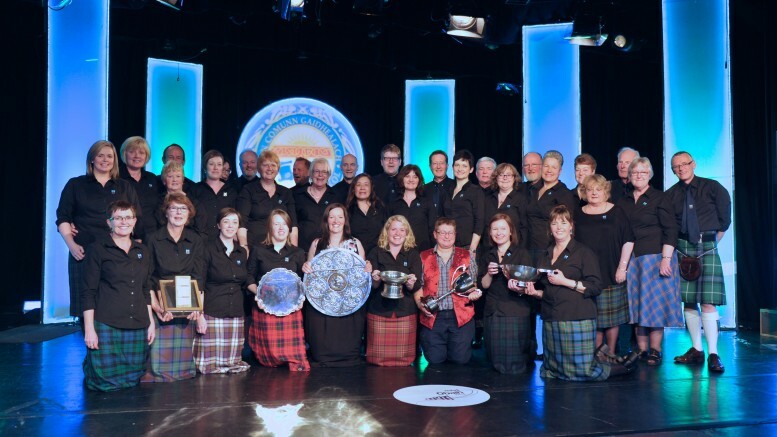 We are now looking forward to the challenge of defending our title in Stornoway. There are various events planned this year for practising and also the ever important fundraising… so watch this space!